In the first part of the “Game-changing Features in the Silverlight 5 Beta” I investigated how to debug XAML in Silverlight 5. Now it is time to explore another feature called Multiple Window Support where I will review its abilities within a Silverlight 5 application. If you followed my previous tutorial then you should be ready to get started. The full source code for the project is available as a separate download with this article. 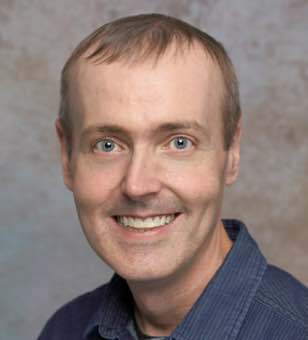 The full article is hosted on SSWUG and you can access it by clicking here. Don’t forget to rate it and leave comments if you have any problems. 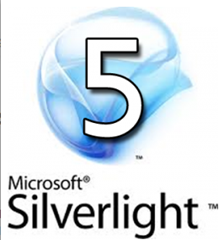 My webinar on “Getting started with the Silverlight 5 Beta”. Getting Started with the Silverlight 5 Beta!